We heard this week that Bandai Namco will be making a few announcements at the Dragon Ball FighterZ World Tour Finals next weekend. Today, the company began to tease some of the reveals in the pipeline. The first thing fans can look forward to is the announcement of an entirely new game. 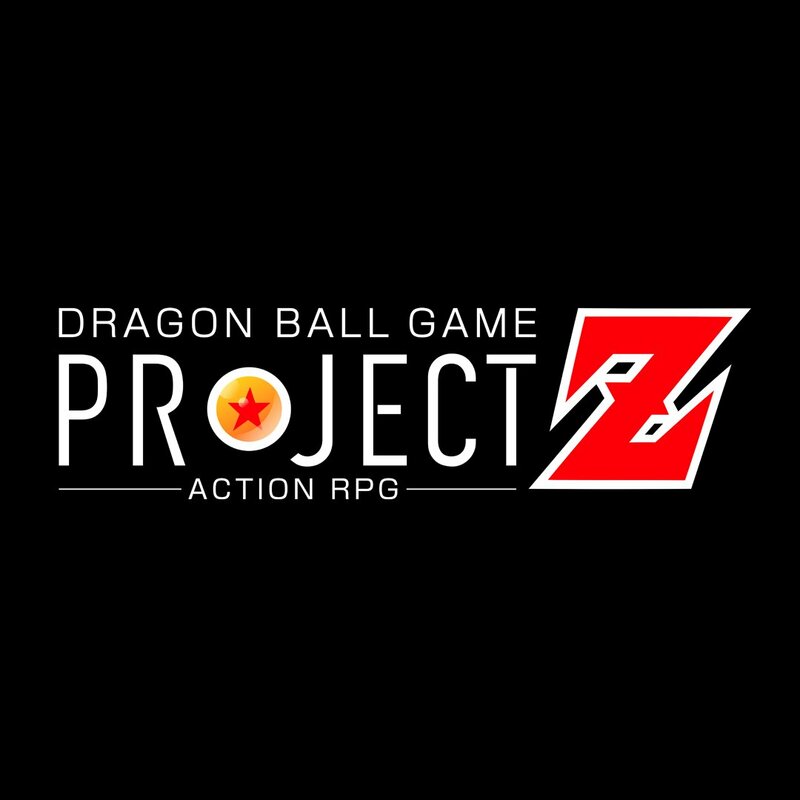 Bandai Namco isn’t saying much at present, only stating that it’s some sort of action RPG. Platforms have yet to be announced, but the recent titles have been on Switch. It sounds like the mystery project is due out sometime this year. Bandai Namco will also have news about Dragon Ball FighterZ. The company says that “The Warrior from Universe 11 is joining the fight”, so we should be seeing Jiren as a playable fighter. The Dragon Ball FighterZ World Tour Finals will be taking place on January 26 and January 26.